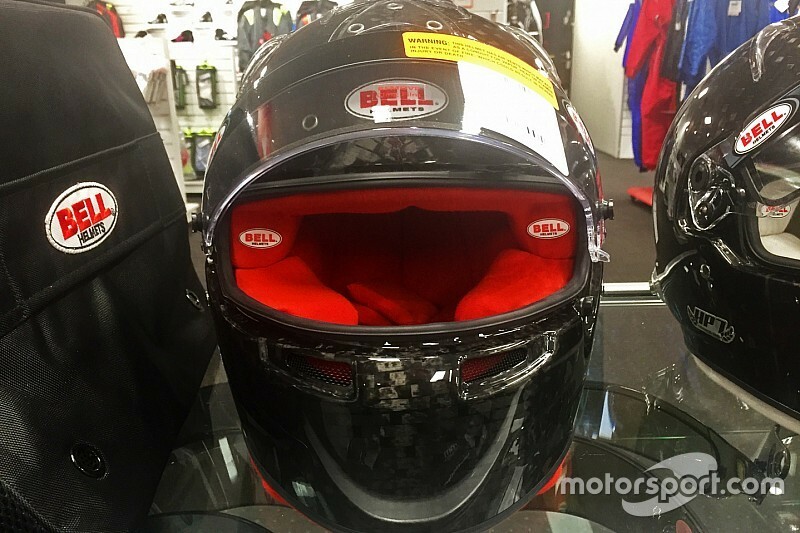 Having started to creep into Formula 1 and sportscars, customised helmet interiors have only been seen in Supercars by visiting international drivers – the most recent example being Earl Bamber’s Stilo at this year’s long-distance races. 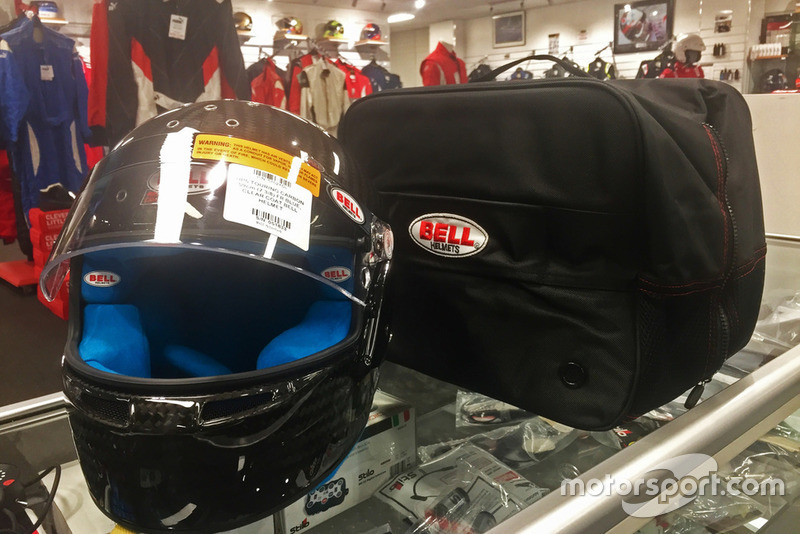 However a number of Bell-backed Supercars drivers have pre-ordered new lids with a range of colourful padding ahead of the 2019 season. Newly-crowned champion Scott McLaughlin and his chief title rival Shane van Gisbergen will both run red inserts along with Will Davison, while Jamie Whincup and Scott Pye will go with white. Michael Caruso will run green and Chaz Mostert will celebrate Ford’s return with blue. 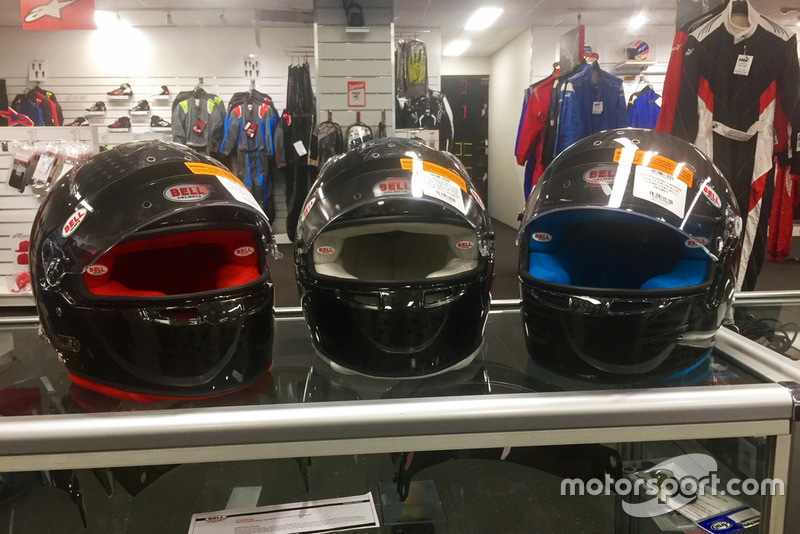 Mostert, renowned for cutting edge helmet design including now-banned lighting systems, says the new element of customisation will help him continue to tell the story of his career through his lids. “A lot of people have their own style, and the same thing continues year after year,” he said. “My style has been very different [each year], so every helmet that I do it’s very unique. “Every race is different, so I like to think it’s the same for my helmet, as it’s the only thing we, as a driver, get to keep at the end of the year. It’s got its own story to tell from its own year or its own part of the season, [such as] if it got a trophy or a race win or not. “I’m lucky a lot of my helmets do have a story to tell, but unfortunately there’s a few from my career that didn’t achieve much at all. “It’s going to be good one day, hopefully I can get a nice trophy room where I can put all my trophies and remember some good and bad times.